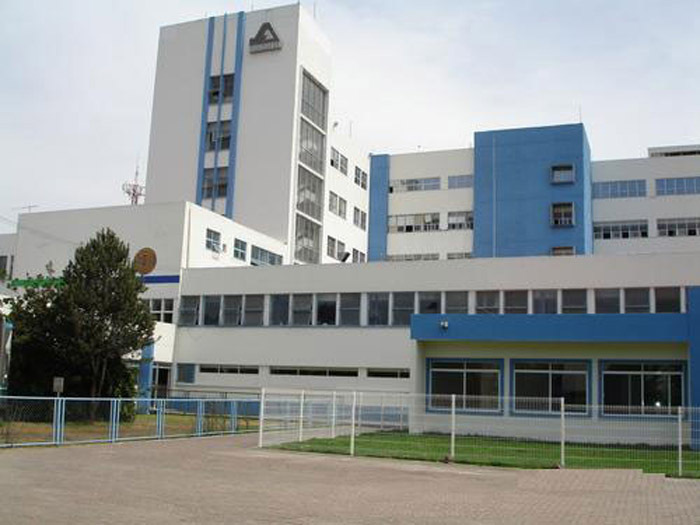 A nine-year-old girl from Ixtlahuacan de los Membrillos gave birth at a Guadalajara hospital last month, her family revealed on Tuesday. The healthy baby girl was born by cesarean section on January 27 at the Hospital General de Occidente, located on Avenida Zoquipan in the city’s Zapopan district. She measured 50 centimeters and weighed just 2.7 kilos. The mother, identified only as Dafne, was discharged at the weekend, having been implanted with a subdermal contraceptive to prevent further pregnancies. She and her daughter are in good health but the hospital will continue to closely monitor their progress, providing the mother with any necessary psychological assistance. “Given her age, her body was not fit or in the best condition to deliver a baby,” said Enrique Rabago Osorio, the hospital’s director, at a press conference. “The girl was just over eight years old when she became pregnant. The father is 17, but we haven’t found him because he ran away,” said Dafne’s mother, who claims she was unaware her daughter was carrying a child for the first seven months of the pregnancy. The father, who was apparently Dafne’s boyfriend, is said to have fled once she told him she was three months pregnant and then refused his offer to move in with him. The law in Mexico states that, even if consensual, any sexual relationship with someone under the age of 15 is considered child abuse. Dafne is not the youngest mother to ever give birth in Mexico. In 1992, eight-year-old Zulma Guadalupe Morales gave birth to a boy by cesarean section in a Guadalajara hospital. The youngest confirmed mother in medical history is Lina Medina from Peru, who was just five years and seven months old when she gave birth to a son in 1939.